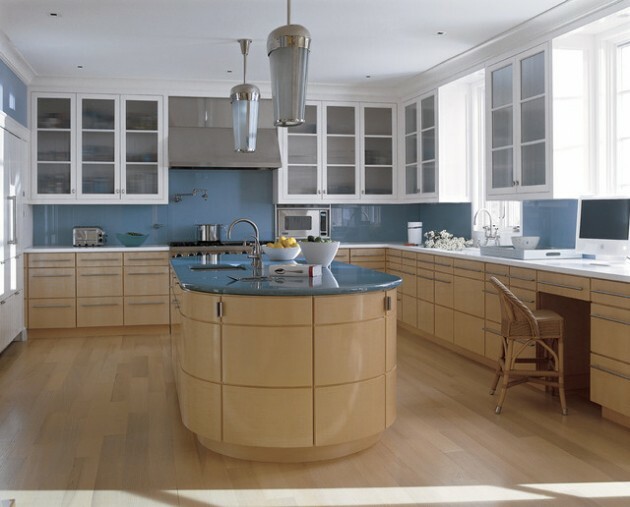 Kitchens are, due to the presence of moisture, vapors, specific equipment and furniture and mainly small space, a specific part of the interior and with the bathroom they are most demanding for decorating. 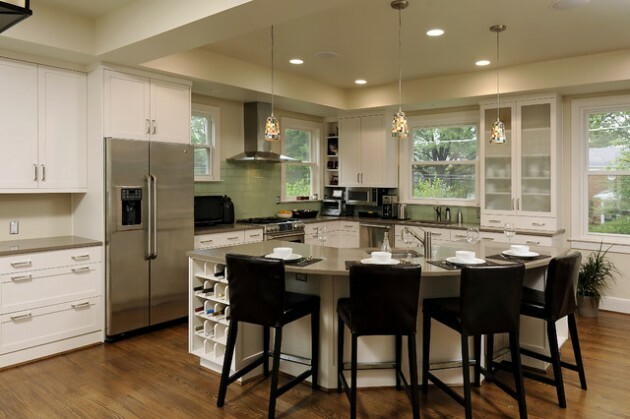 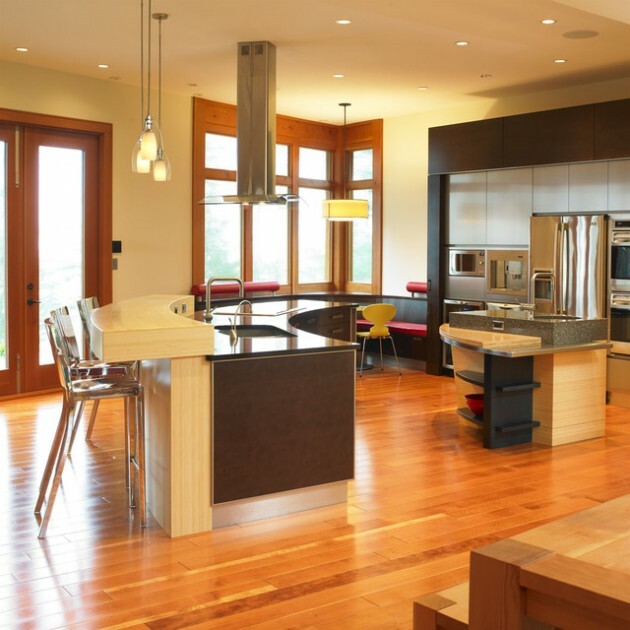 Through this article we will try to bring you closer to the problem of planning the kitchen and give you helpful examples and basic guidelines that might be helpful. 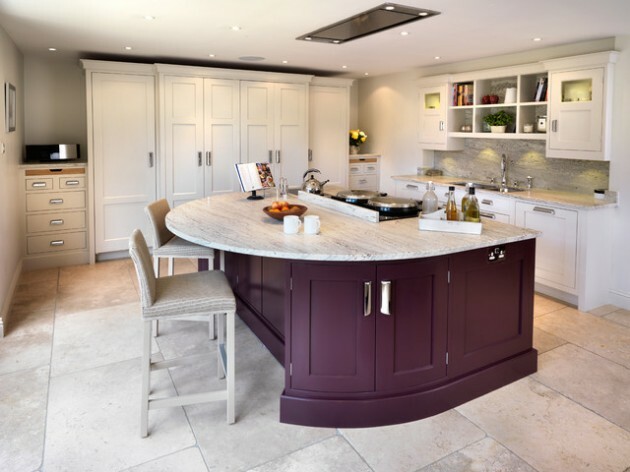 The kitchen is a gathering place for families, even in these busy times when there are fewer opportunities for spending moments together. 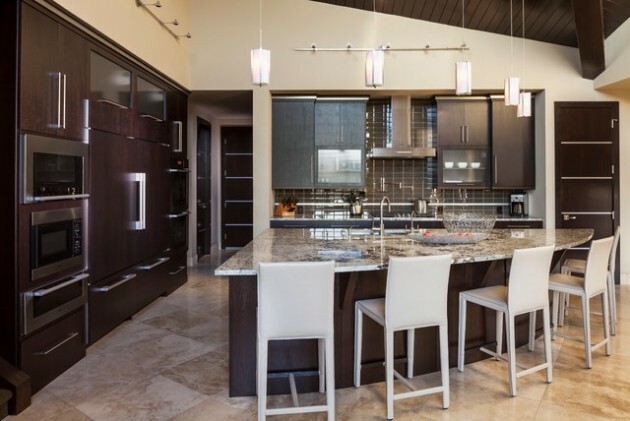 The kitchen is also a meeting place for guests and center for entertainment. 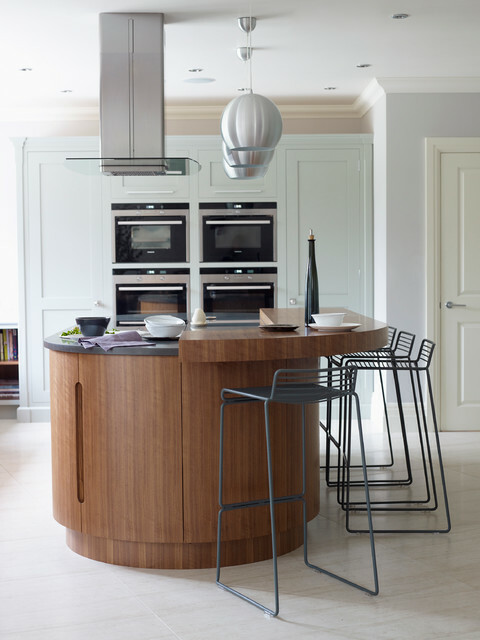 Because of this, it is extremely important to properly equip the space that is available for the kitchen, to those who will use it, to feel relaxed and comfortable. 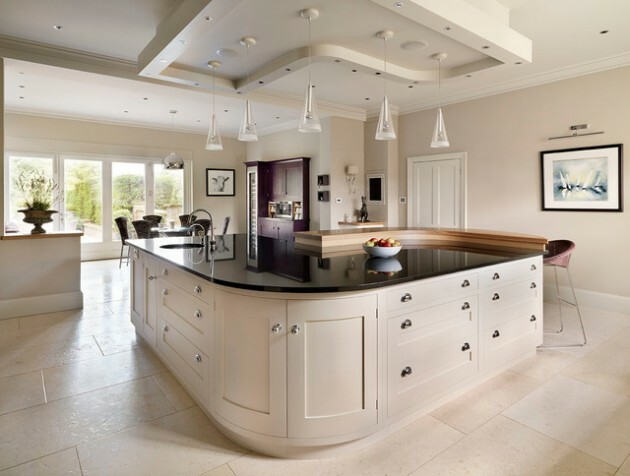 Today more and more people are deciding for custom-made furniture and custom made kitchen are particularly suitable when you want to achieve comfort and functionality. 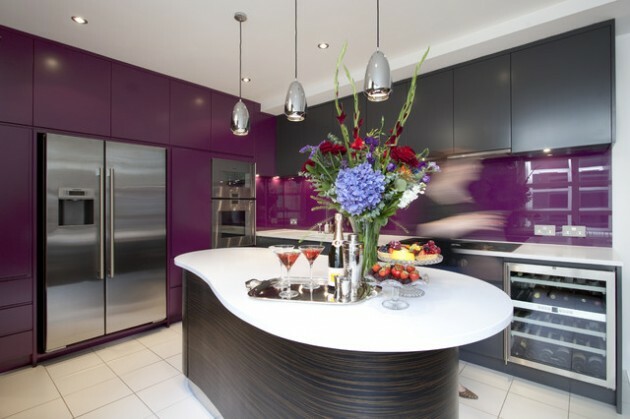 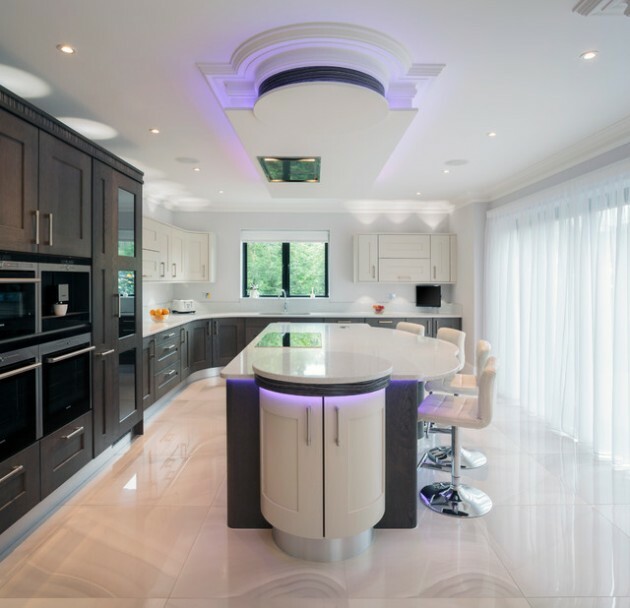 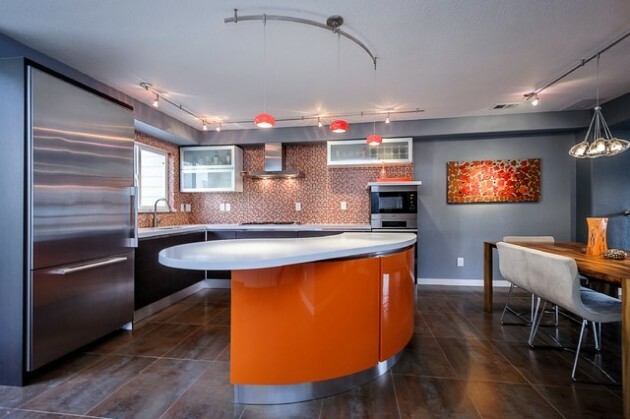 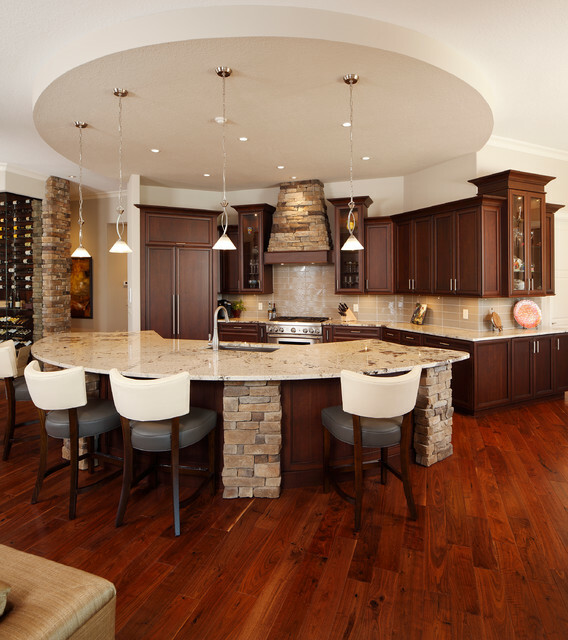 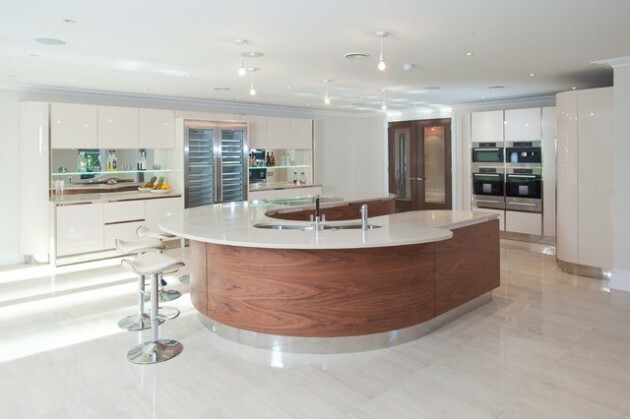 If the modern look is your desire, you can opt for modern kitchen with curved island. 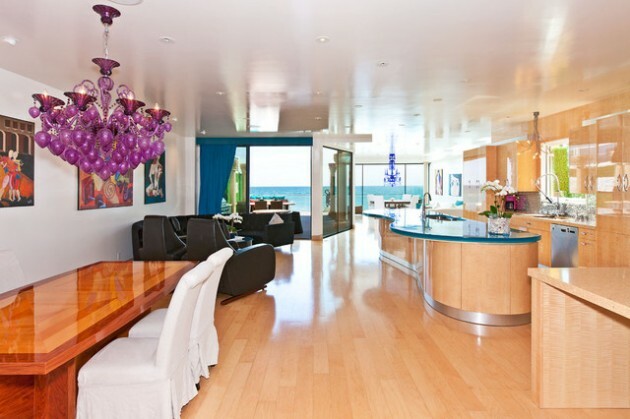 It will look beautiful and elegant. 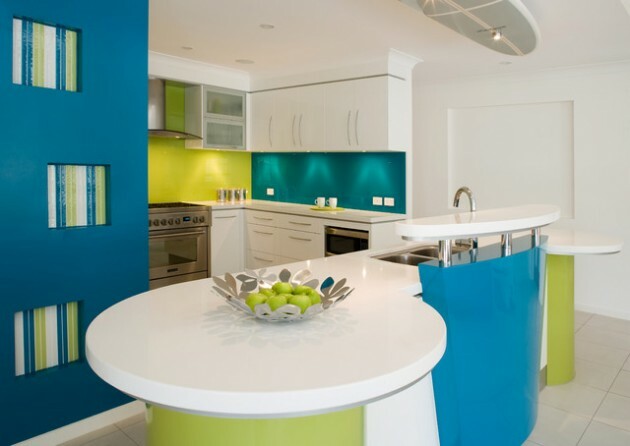 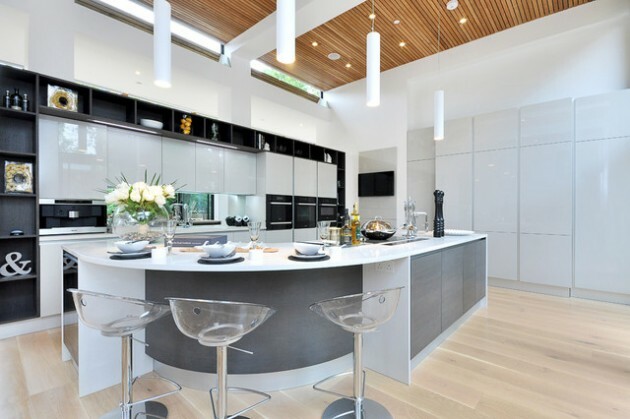 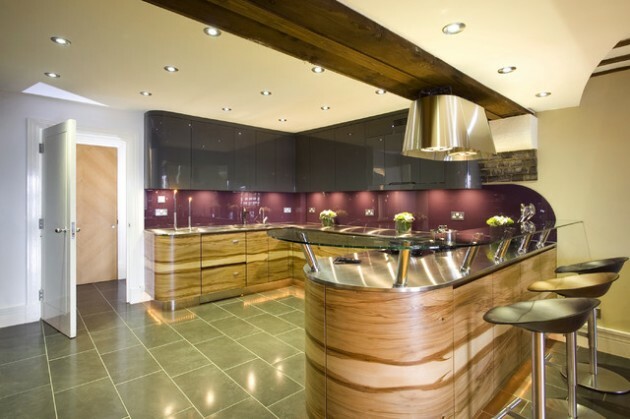 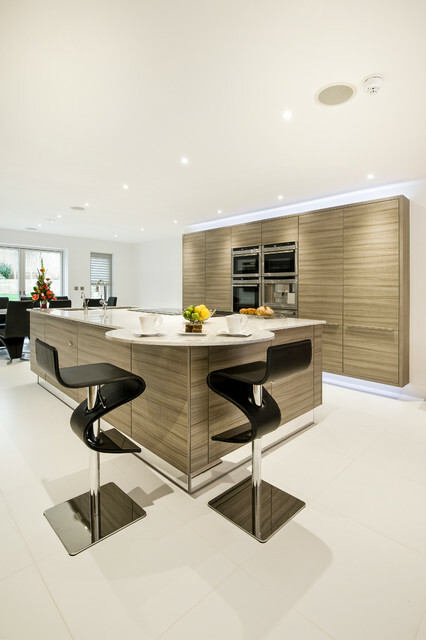 See our inspiring examples and find some idea for your kitchen!